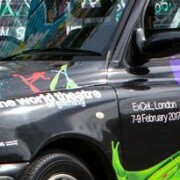 Evolution Gaming will use this year’s ICE gaming expo at ExCel London to showcase 7 new live games in addition to the already launched Infinite Blackjack. 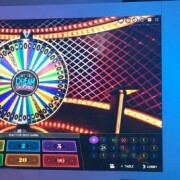 Headlining the new games to be showcased are Deal or No Deal, an adaptation of the TV show, and Lightning Dice which was prompted by the success of their recently launched Lightning Roulette game. The remaining range of new games is quite diverse with blackjack, poker and sicbo variations as well as one game that will remain a secret until it is unveiled at ICE which kicks off tomorrow. PRESS RELEASE – Evolution Gaming, leading provider of Live Casino solutions, will showcase 10 new games at ICE 2019 (stand N2-230, 5-7 February at ExCeL London), including Deal or No Deal Live, Lightning Dice, Free Bet Blackjack, and one secret game that will be revealed during the show. 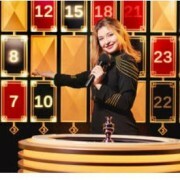 “We wanted to stay true to the game show that people know and love, retaining the engaging presenter and the thrill of awaiting the offer from the banker but all the while making it compatible for online players as a live game. 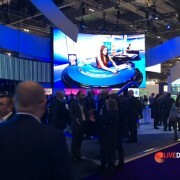 Redefining Live Casino entertainment is a key theme for Evolution at ICE 2019. Like the secret game to be revealed during ICE, Evolution’s Deal or No Deal Live has the profile to attract new player types to Live Casino. “We want to reach an entertainment standard so high that people would want to watch the progress of the game even if they weren’t players in it, just as they would watch the TV show. We have never introduced so many games at one time. 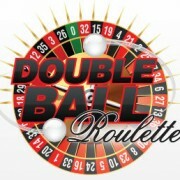 Following our successes with Lightning Roulette, we naturally feel pressure to deliver more truly unique games that not only engage today’s players but also provide new levels of entertainment and immersion.